Innovation: By using innovative methods of metal casting such as investment casting through to precision die casting, Ladbrook can cater for all volumes, be it one-off prototypes or high volume production runs. 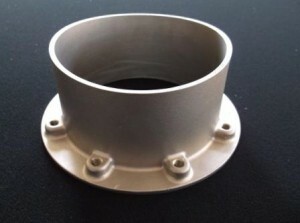 Choice of materials & coatings: Castings can be supplied in Zinc, Aluminium, Steel, Iron and Stainless Steel. Advanced surface treatments, for example plating, anodising or painting can be carried out if required. 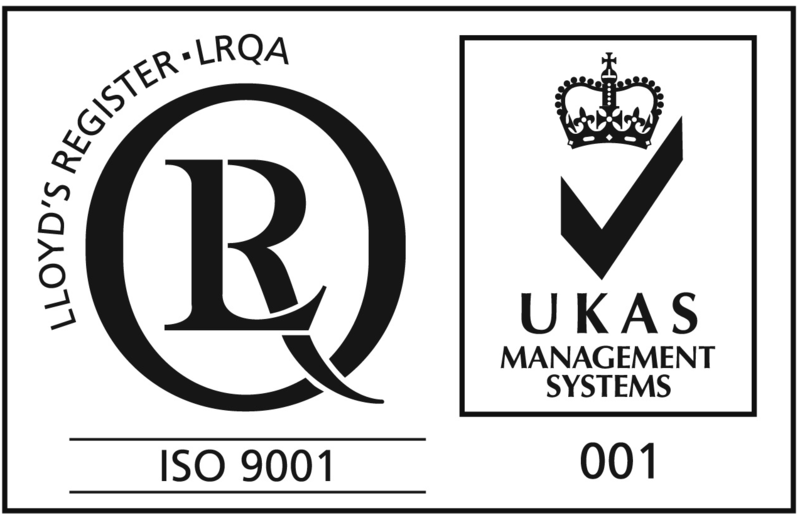 Ladbrook can give your product or component the ideal completed look and surface protection. 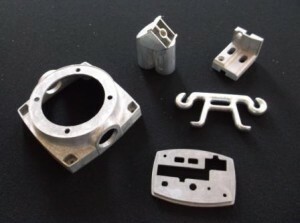 Additional machining: The metal casting process can also be used in conjunction with our CNC machining capacity to add extra options to the component, for example, tapped holes or machined faces.